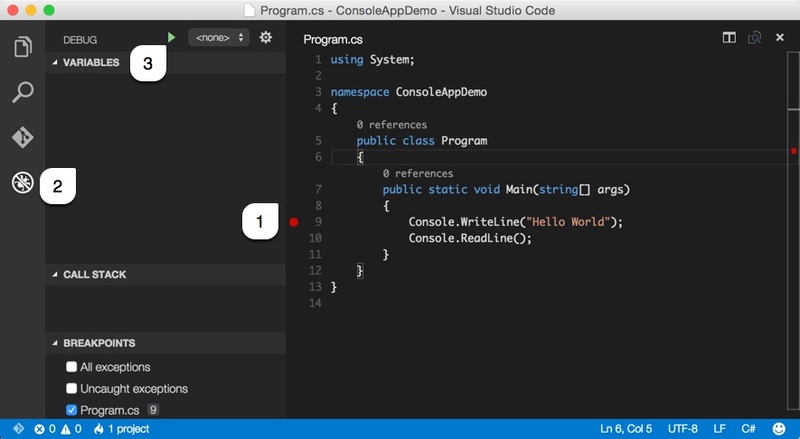 Install Visual Studio Code and ASP.NET 5 for OSX. 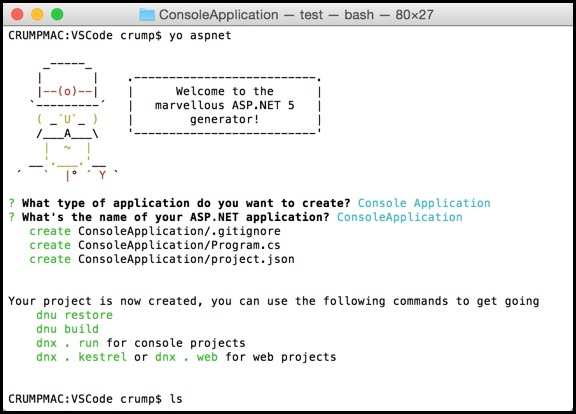 The Visual Studio installer is straight-forward, but make sure you read the release notes on how to install ASP.NET 5 on a Mac. 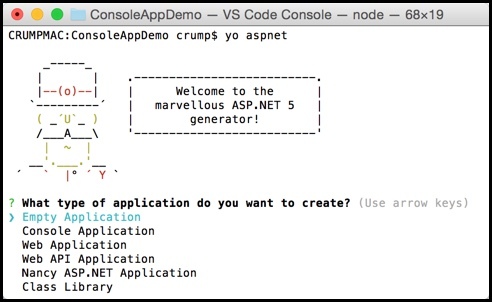 Select a “Console Application” using your up and down arrow keys and give it a name. It will scaffold the project for you. The last command dnx . run is for Console Applications only. Change into the directory that has your console app and run the dnu restore command and you now have a project.lock.json file. Run the dnu build command and you see several error messages. Note: You can safely ignore these for this release. 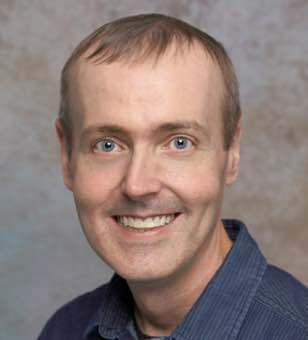 Type dnx . run and the Program.cs file will display “Hello World” in the terminal. 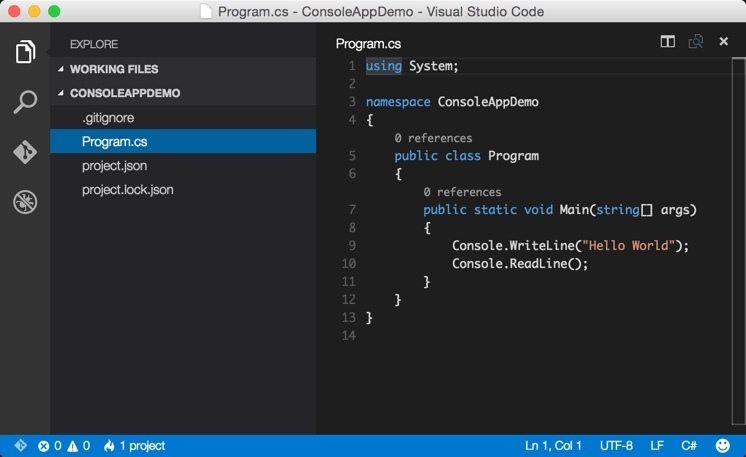 Navigate to your Console Project and open it in Visual Studio Code or you can simply type “code .” if your already inside the directory that you want opened. You can run the app by pressing CMD-Shift-P and selecting “Run”. This will open a terminal window that displays “Hello World”. // and infos in the output. This tells the editor to use xbuild instead of msbuild, since we are on a Mac. If you switch back to Program.cs and hit Control-Shift-B again, then nothing will happen. 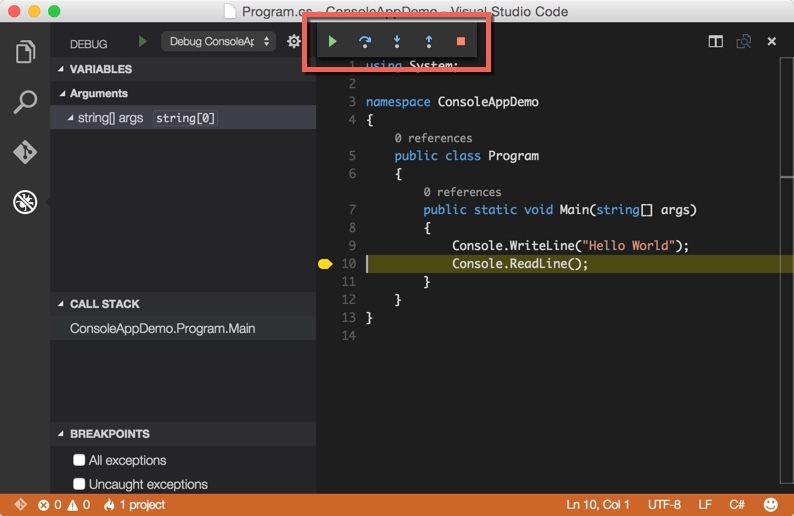 Select a line that you wish to debug(1) and press the “Debug Icon”(2) and finally hit the “Play button” (3). You’ll see a message that asks you to setup the launch configuration for your app. MSBUILD: error MSBUILD0003: Please specify the project or solution file to build, as none was found in the current directory. We are Missing the .csproj file! Now press CMD-Shift-B to build your project. You will see the following files have been created. 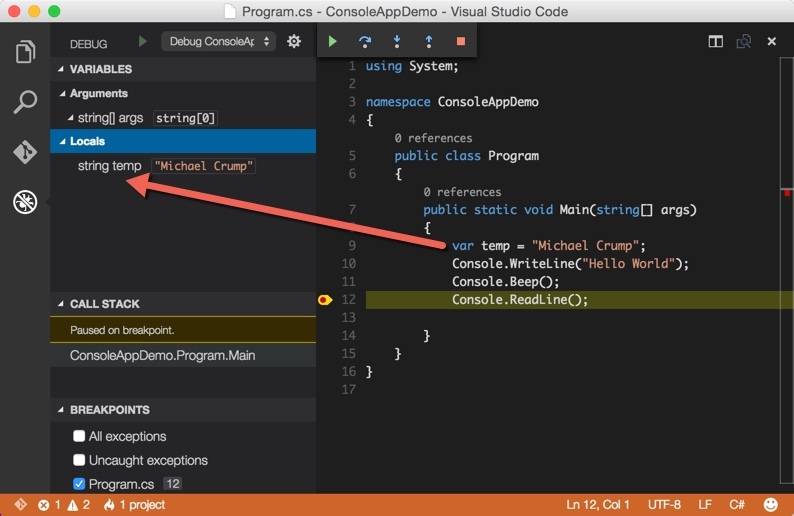 Put a break point on the Console.ReadLine() Method and try debugging the application again. 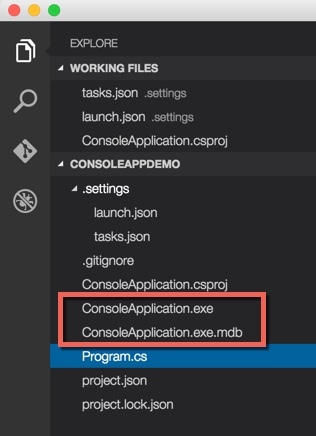 You will now be able to “Step Over”, “Step In”, “Step Out”, “Continue” and “Stop” your console application. Tweak the boilerplate code if you want to examine how the debugger validates what type a var is, etc. 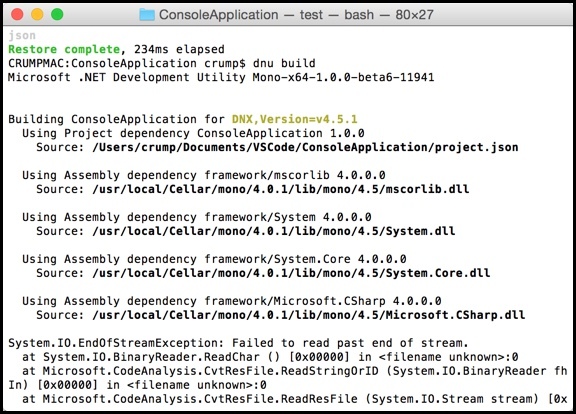 I also thought it was interesting that I could make my Mac beep with the Console.Beep() command even though the compiler says that it is not available in dnxcore50.